You get paralyzed by doubt, fear and worry. You wonder if this is it. Good news: You can join my coaching group and get support right now! 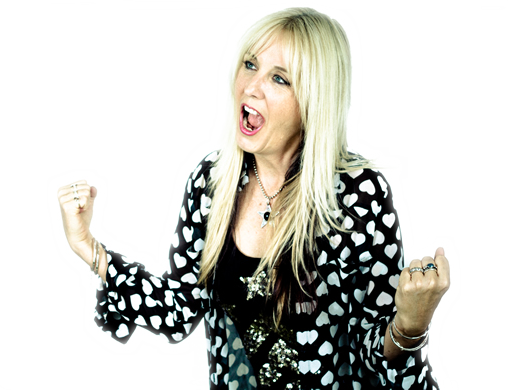 I bundle my decades of experience as a rockstar, published author, self-starter, successful entrepreneur and of course… the Rock n Roll Life Coach and give you the #RockstarLife experience. It’s not enough to want more in your life. You have to GO FOR IT. Invest in yourself for once. Sign up now and get your #RockstarLife. Get Your Free E-Course Now! Someone who doesn’t follow the rules but makes up their own instead. They go out of their way to be extraordinary. I AM A F'N ROCKSTAR!